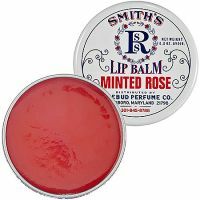 Lip balm is so much more than just your basic Chapstick -- not that we're knocking the classic. 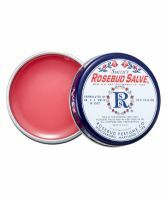 It, along with other well-known labels like Carmex lip balm and Badger Lip Balm, have been staples in our makeup bags since we were tweens. 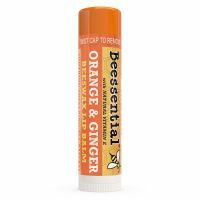 With so many other options, from organic lip balm to beeswax, including cult-favorites Fresh Sugar lip balm and EOS lip balm, we're seriously considering stocking up on all of these best lip balms. 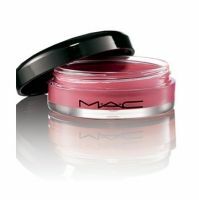 Hey, a girl needs at least one per purse -- plus a few tinted lip balms for occasions that don't quite merit lipstick.